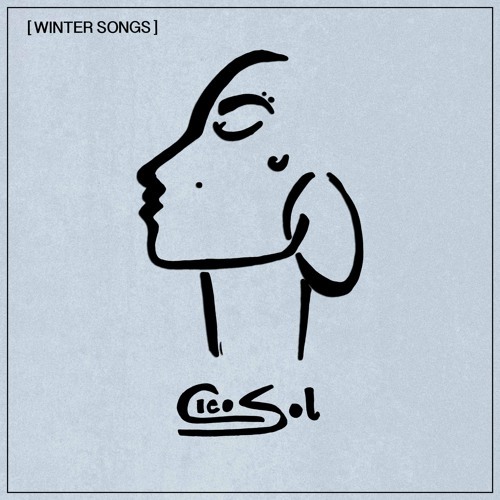 The Cleo Sol that i remember from a few years back was a great vocalist dropping good R&B music. It all went quiet and I feared that she was another artist that had fallen by the wayside. Thankfully she was busy cooking up this wonderful collection of songs. Grown, classy, slick, quality Soul music. This project with it’s orchestral arrangments, guitar licks, power piano chords and soft warm bass lines is reminiscent of some of the best soul music of the 70′s. The stories she tells however are very much 2018 and her lyrics are key component to the brilliance of this project. With wonderful songwriting and production the final component is Cleo’s vocal which is just divine over these songs. Its like velvet smooth and soft floating over the music. She’s never trying too hard hitting her notes effortlessly whilst still conveying the pain, frustration and angst found in the songs. I can’t find fault with this body (which is saying a lot if i’m content with their being no horns). 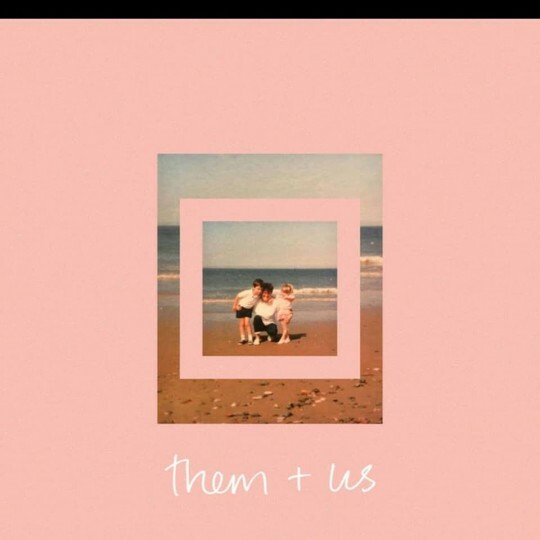 Any of the tracks could have been my favourite track of the year its that good. Salute Cleo Sol, thankyou and I hope we hear more of the same in 2019. I remember when Intalekt first started dropping the “Dukes are coming” taglines wondering just what is this all about. Then the project came and the hype was backed up by a quality product. “The Intervention” is 10 cuts of hard, dark in places but ultimately soulful Hip Hop goodness. 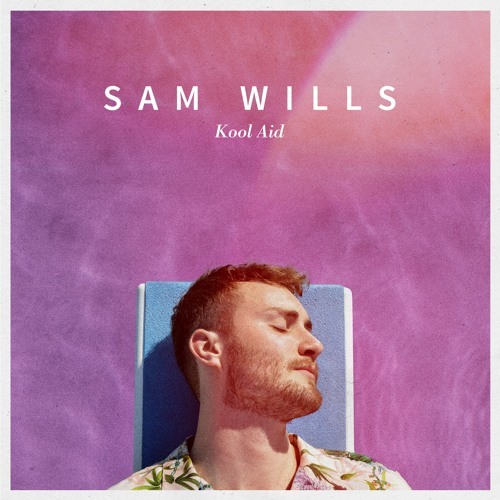 Each track features brilliant musicianship and instrumentation, which combines with the unique and complimentary lyrics and flows of Intalekt and Geefree to give so much goodness. I do love the “Pledge Allegiance” but “Lords” is without question my favourite. Undoubtedly it helps that guest vocalist Marie Dhalstrom is one of my favourite voices to listen to but this tune is hard. From the way they drop “Sky would come down” the track grabs me and pulls me into its sick groove. Love the guitar licks throughout and the Bassline is gorgeous. Marie’s vocals are second to none and the vocal arrangement/production makes the track that much bigger. Two very much down to earth guys out here making that quality Hip Hop that can’t be denied. Slick… this guy his voice, his sound is just slick, so cool and calm he hits his notes effortlessly. 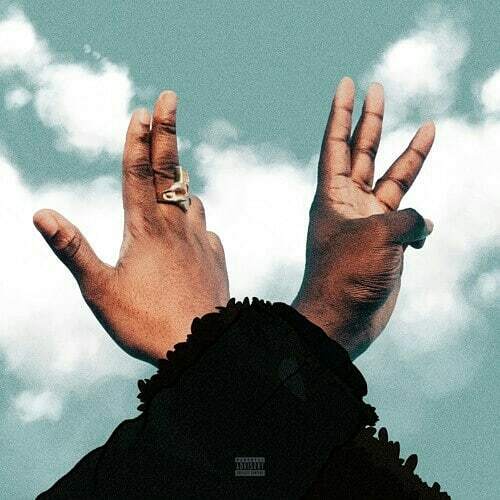 The production and songwriting throughout all of his releases this year have this cool summer breeze flow to it. You can’t help but bop your head or nod from side to side, 2 step or sway. Its just vibsey music and I absolutely love it! There is an MJ esqness to his voice and sound but it is entirely his own. Not RnB, not soul, not pop just slick and cool. 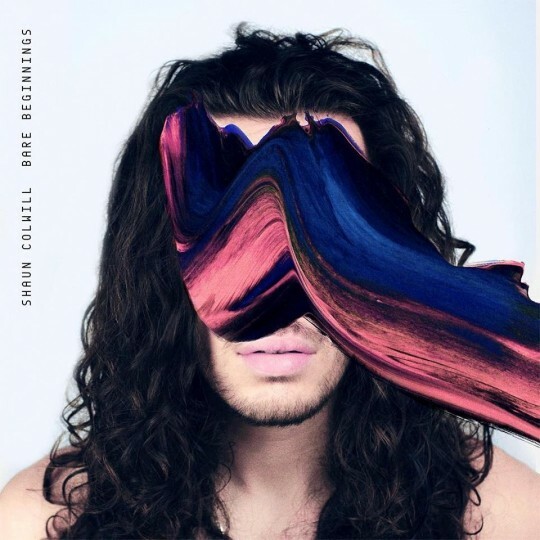 love love his music get into it. 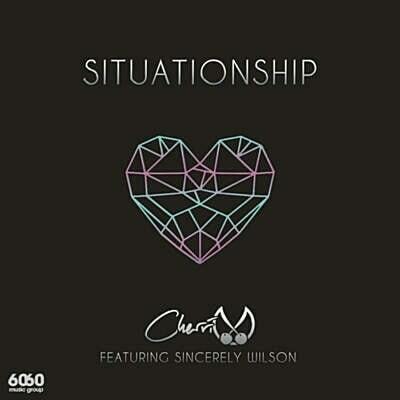 Two longtime Music is Remedy favourites Cherri V and Sincerely Wilson combined to deliver this modern day RnB classic. Vocally the two are impeccable complimenting each other beautifully. The way they are able to use their voices and tone to show the emotions of the song is so impressive and the production really does allow their voices to just shine. Taken from the quality EP Brown Eyed Soul Vol 1 full of decent RnB songs that see Cherri do what she does best with her powerhouse vocal. Check it out. (hopefully next year)! If you love RnB go check it! One of the first releases this year to really grab my attention. 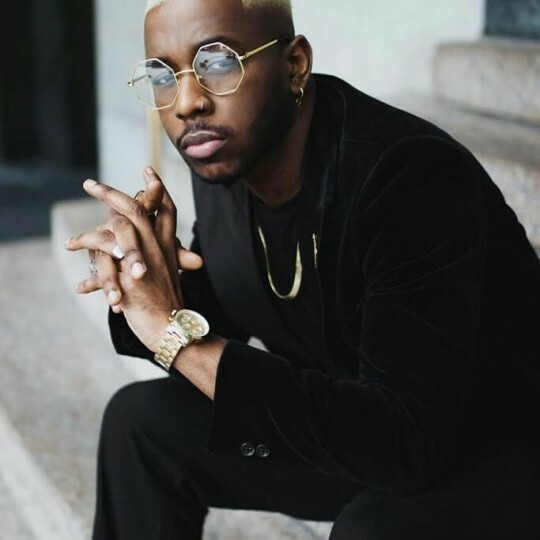 Jermaine Riley dropped the Midas Touch project and started the years RnB revolution laying down a marker for the quality standards that artists needed to bring. This was my favourite cut probably the Jamaican in me but I loved hear Jermaine dropping the smooth RnB vocal and taking it to the dancehall coming like a singjay. Still love the Beyonce Fiance rhyme in there. He really did take on this Busta track and brucked it up proper!!! Actually this is much more enjoyable. Probably one of the most slept on projects of the year. In spring time Nate Williams dropped these 5 cuts of glorious soul pop rnb goodness featuring the quite brilliant “Lucky me”. Its the kinda song you have playing when you’re strolling down the street, the sun is shining, everything is blessesd and your other half is just making you smile. As always Nate’s musicianship is second to none with some ridiculous runs (second verse… MATE) and a nice steady build up that leads to a sick guitar solo,groove and breakdown before it finishes on a high. Could quite happily keep listening to him riffing over that last chorus for hours. You can’t help but shake your head and sing along as you learn the lyrics Such a TUNE! All instruments bar the guitar solo and congas by Nate himself too!!! Ridiculous! Do delve into this project he really doesn’t disappoint pure quality. Sometimes an artist comes along that wasn’t on your radar and just delivers a quality product that just makes you stop and applaud. No words needed just an appreciation of the quality you have just heard. This is how i’m feeling about Shiv’s “About Time” EP that just dropped. 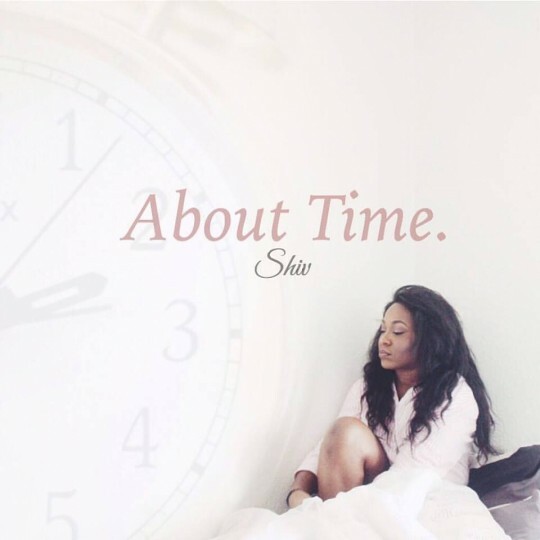 A real poised slice of RnB Soul that just sounds complete. The track below “Refuge” is a prime example of how good this project is and what a sensational vocalist Shiv is. Go check it out and get involved. 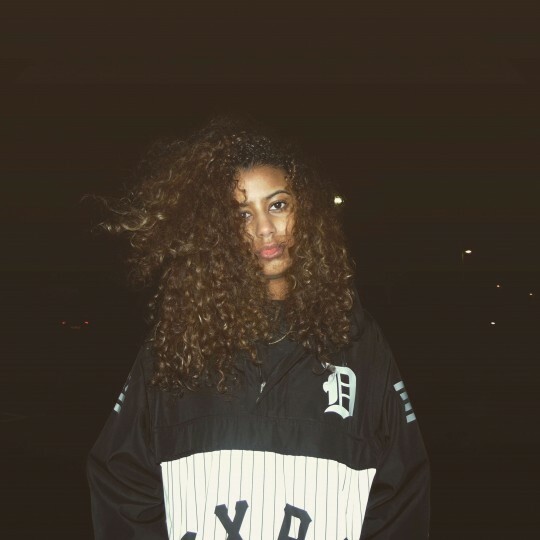 I can’t say i’ve heard a UK artist over the last few years really pull off the Drake/Weekend Production sound but i have to say I think Althea has hit the nail on the head with her EP “See My Vision” 7 tracks of contemporary RnB goodness. I can’t say I love all the tracks on here “Out of Time” has all the makings of an epic single that could easily break a major artist. A fine piece of work from an artist causing everyone to pay attention. 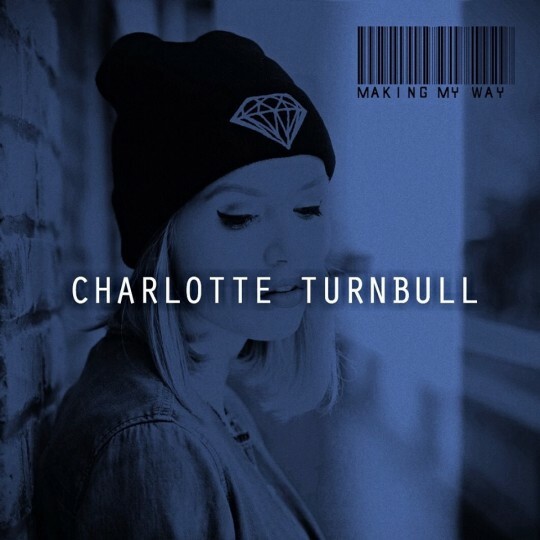 Last week Charlotte Turnbull dropped her eagerly anticipated EP “Making My Way” a collection of RnB Soul songs showing off her sweet vocal sounds. Below is my favourite track “You Are” a guitar led number that has a real late 90s RnB feel to it. There’s loads of nice vocal runs throughout and harmonies too. This is a quality cut and if this is anything to go by her future is gonna be bright.